Luxury property in tranquil location backing onto golf course. Heated pool with access from the deck. Rental is discounted to compensate for living arrangements. Some areas are restricted for use by the family (husband, wife and son) and the main kitchen has limited access to be negotiated. A small courtyard/BBQ area is also available for use by tenant. On the bedroom level we have an extra living room/ kitchenette with fridge, microwave/oven, kettle, toaster and food steamer for added convenience. This will occasionally need to be shared with visitors. The master bedroom with ensuite is for rent. Very spacious and huge walk in wardrobe. Very private as separated from other rooms and family bedrooms are on the ground floor. A separate entry is used by tenant for privacy. This double room comes furnished with double bed, bedside table, and double built-in wardrobe with shelves. Shared bathroom, some garage shelving space available and off-street parking in a safe, quiet neighbourhood. 10 Mins walk to Aldi, Woolworth, Coles, IGA and Target. Many Parks nearby and ideal for runners. Non Smokers only please. Get in touch as it's available to move in. *willing to consider short-term rentals* The house has a lot of space, so plenty of privacy if you want it. Upstairs is 3 bedrooms and a bathroom, downstairs is another studio style bedroom, rumpus room, lounge room, and another bathroom. There is a big double garage so it has plenty of storage space and also off-road parking. 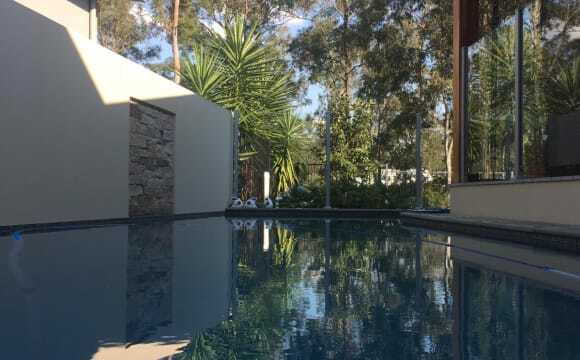 It is conveniently located - 5 mins drive to Springfield Station and 10 mins to Gailes Station (both of which are around 30 mins by train into Brisbane city), 5 mins drive to supermarkets, restaurants, gym, and pub. Bus stop 5 mins walk away. 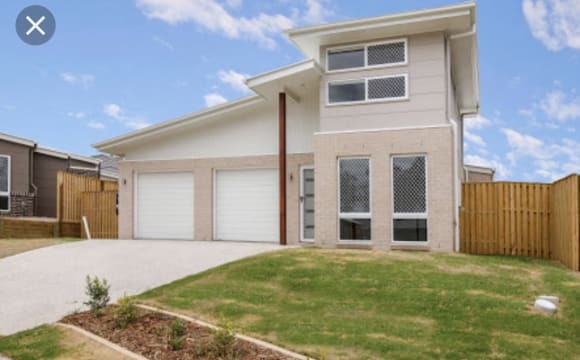 10 minute drive to Orion shopping centre or 15 mins to Redbank Shopping Centre, 15 mins to University of Southern Queensland. Good facilities all nearby e.g. free-to-use ovals, courts, and outdoor gym equipment, if you're sporty. The room for rent is an upstairs bedroom. Currently the room is furnished (queen size bed), however this is flexible. Bills (including internet) are included in the rent. 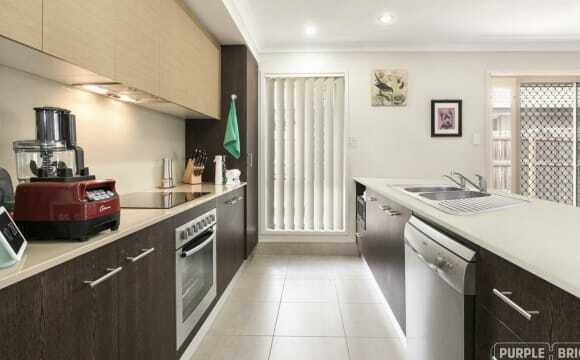 Hoping to have somebody in pretty much ASAP For $250 a fortnight you’ll have your own bedroom with a built in wardrobe and a shared bathroom with the one person. 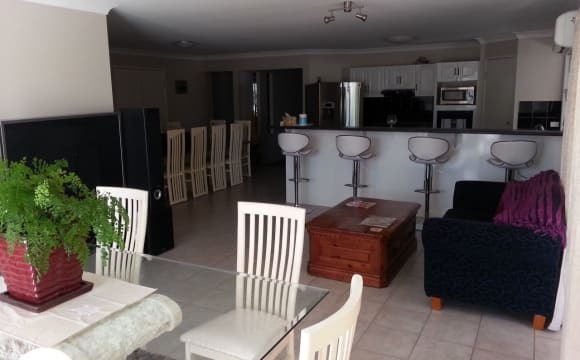 Located in Bellbird Park All bills inclusive - electricity, internet, water and yard maintenance 😜 Aircon in kitchen dining area and a huge backyard for a semi-detached house! 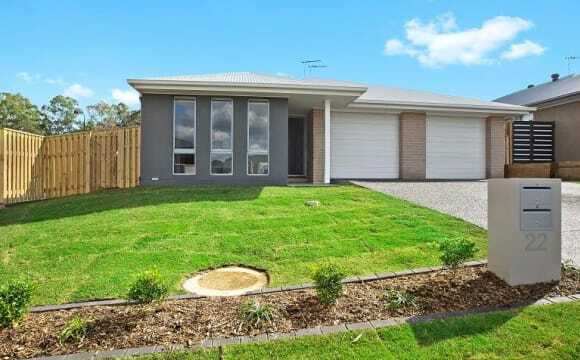 Quiet neighbourhood close to schools, shopping centres and 10 minutes from both Centeneray, Logan motorway and Ipswich motorway. 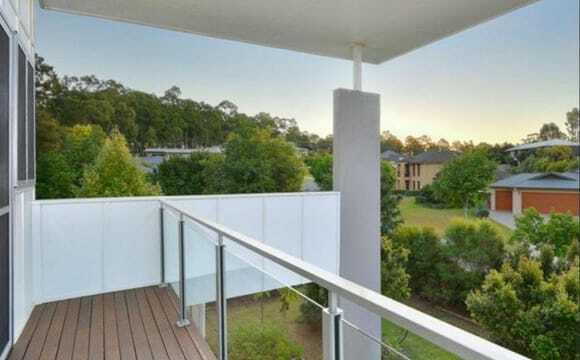 It is located in Springfield lakes, closed to USQ, mater hospital , Orion shopping centre , tafe, train station, restaurants and Domain Lagoon. We are all easy going , clean and friendly. People live in this house are all respectful, trustworthy and honesty. This is a fun and lovely share house. Each house members will end up become like family and support each other. 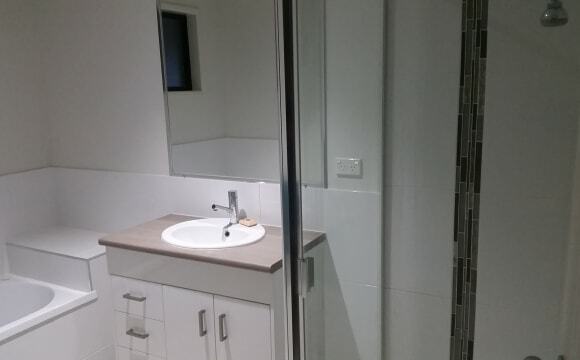 Room Includes all bills with NBN I have a room available for one person in a shared house in Goodna. It's a clean modern 4 bedroom, 2 bathroom, 2 lounge house with 2 people living here, so you will only share a bathroom with 1 other person. There is a BBQ area that leads to a sunny back yard. The room is empty with a built in wardrobe and has a ceiling fan, but the house is fully furnished. 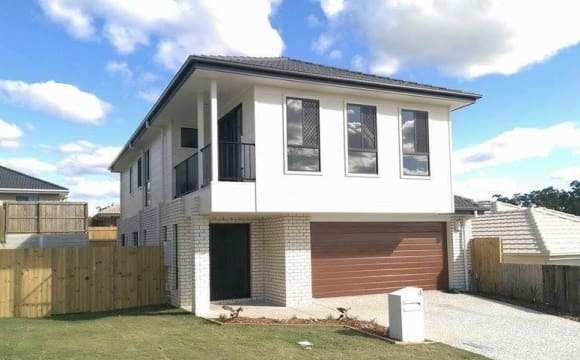 The house is in a quiet street, not far from buses and short drive to Goodna centre and train station, Redbank Plaza, Springfield, Ipswich and Logan motorway Currently both of us are working and we would prefer the same from you or studying. Both of us are easy going, and get along well. 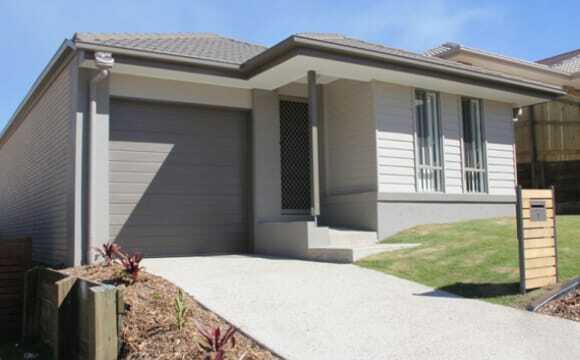 Price $140 includes bills such as NBN internet, electricty and water. If you would like to know more please contact me.